Engines, from motor vehicles to boats and even lawn mowers all are affected by grease, grime, oil and dirt deposits. These small but significant elements all can build up to affect the performance of the engine itself. 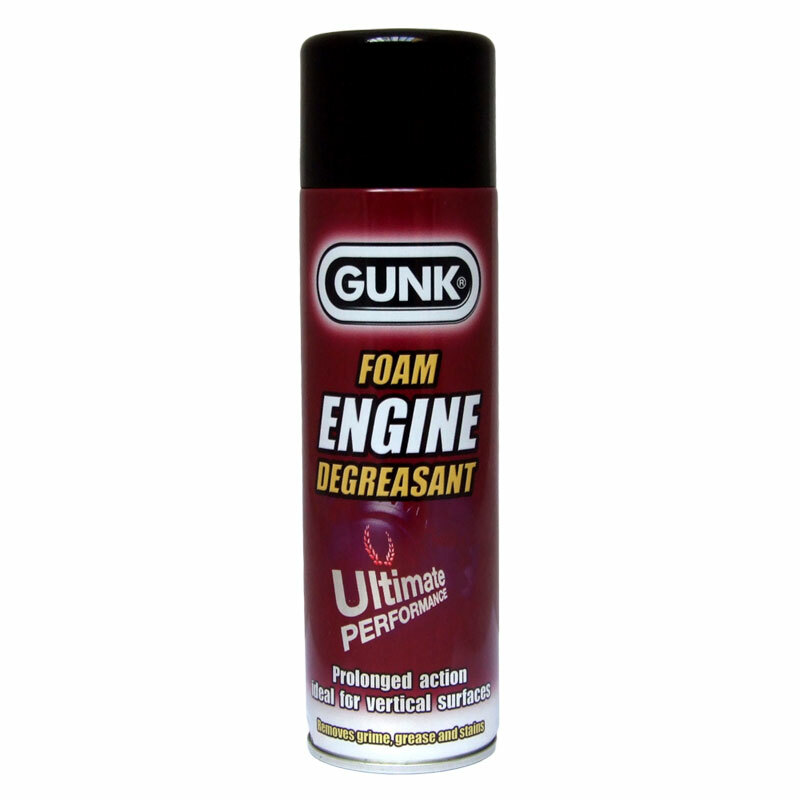 The Gunk Degreaser Ultra has been specifically formulate so give prolonged contact with grease, oil and grime deposits to maximise the cleaning effect of the spray. 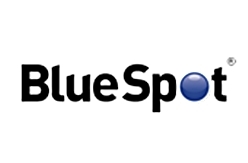 The spray is ideal for use on vehicles, industrial and agricultural machines and even bicycles and garden machinery. 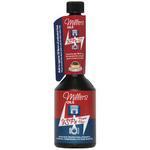 The simple and easy to use spray will make degreasing your engine simple. For more than 50 years, Gunk, the industry leader and most trusted name in cleaning and degreasing, has provided optimized solutions to tackle the toughest grease, grime and gunk throughout the garage.